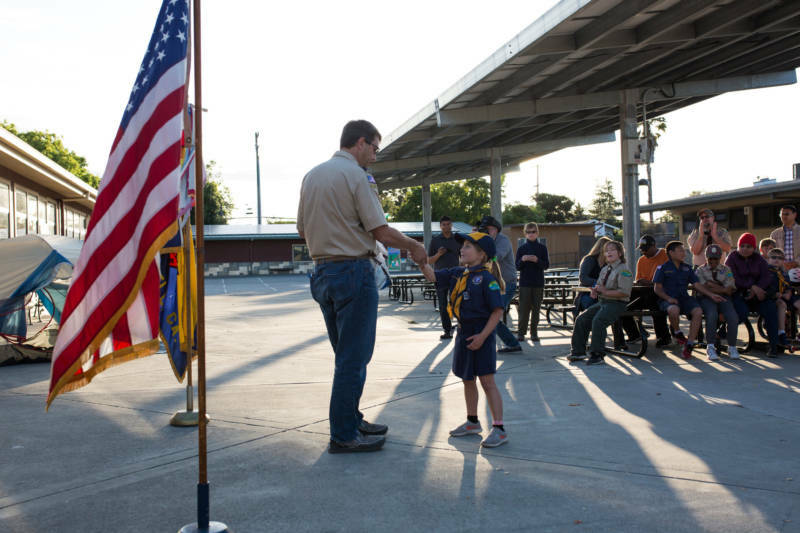 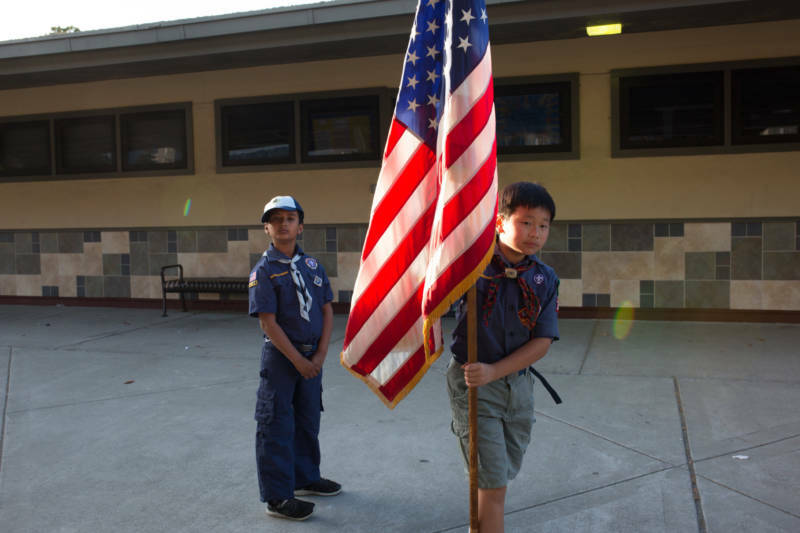 Graduation day for Cub Scout Pack 317 in San Jose was different from in years past: For the first time, girls were advancing through the ranks, following a historic decision by the Boy Scouts to let them participate in what had been, for more than a century, a boys-only program. 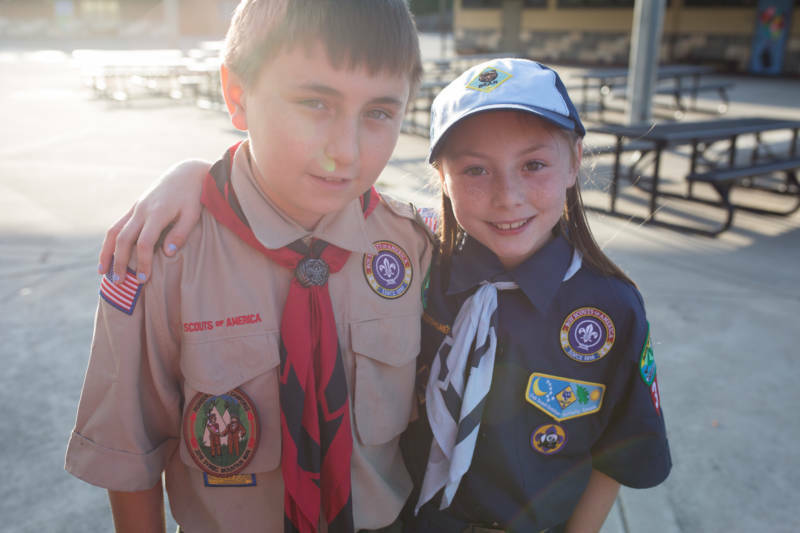 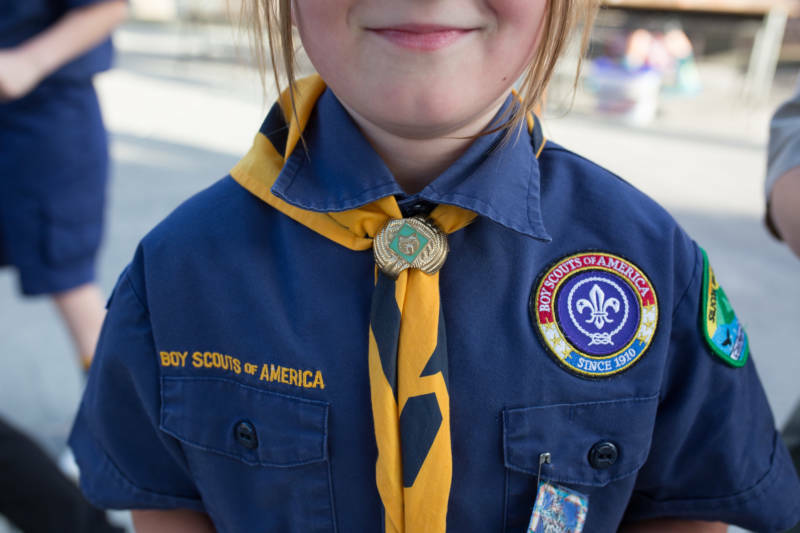 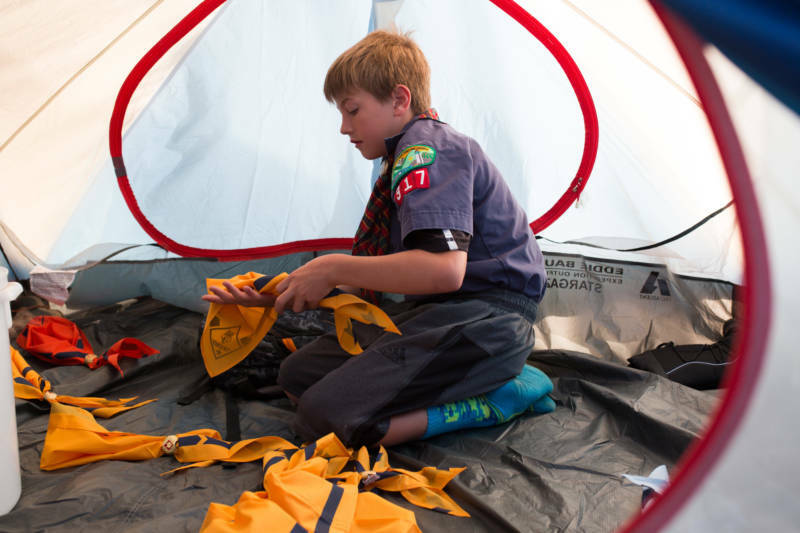 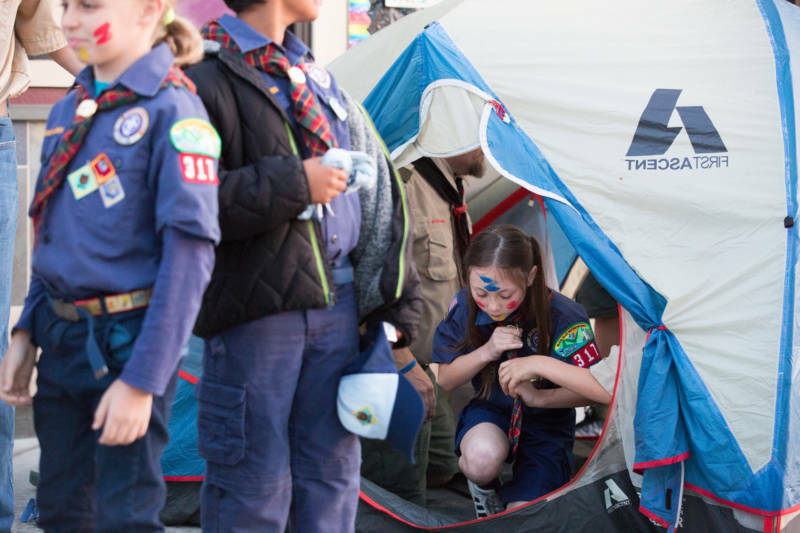 The pack was one of many Scouting units to make the change earlier this year before girls could officially enroll in June in all Cub Scouts programs nationwide. 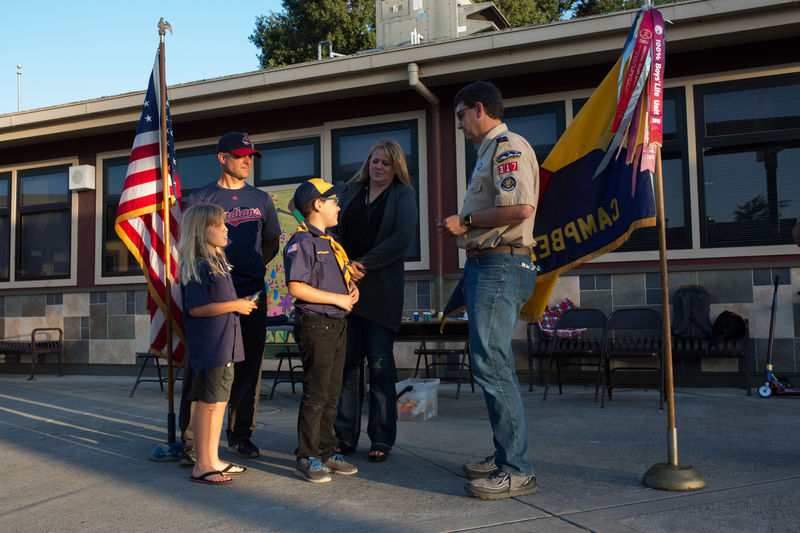 Pack 317 Cubmaster Chris Webb first broached the idea with the boys. 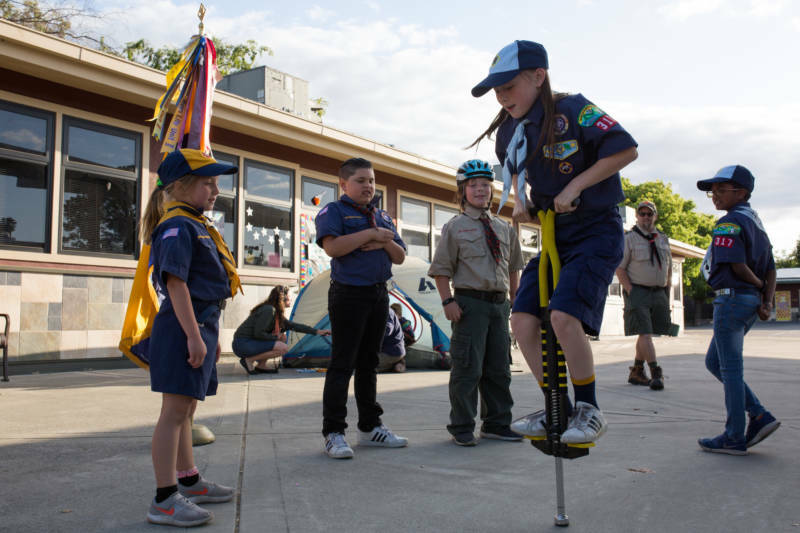 “These girls are excited to be some of the first involved,” he said, adding that one of them could be the first Eagle Scout -- Scouting's highest honor. 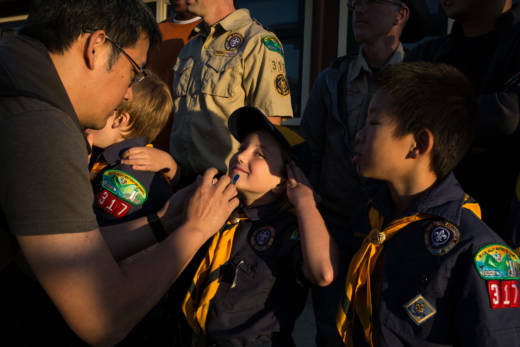 That excitement was palpable on graduation day at Baker Elementary School in May, when the girls -- like the boys -- got their faces painted, received new badges and swapped out their neckerchiefs to show that they’d graduated to the next level.